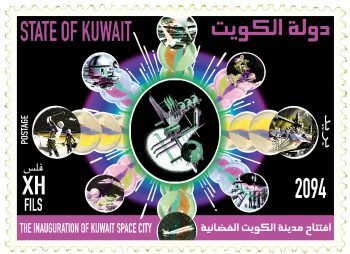 With its concrete political outlook and its durational, discursive approach, Riwaq has always challenged what a biennale can be. 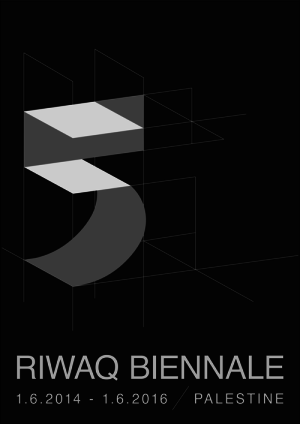 This time, the 5th Riwaq Biennale (RB5) will span an entire two years, beginning in June 2014 and ending in May 2016. Its condition is chronic, as opposed to sporadic. A “chronic” condition—from the Greek chronos (time)—is persistent and enduring. There’s something about a two-year cycle that strikes a chord. Two years is the part of a relationship before things get harder; but it is also the standard warranty for consumer products. Moreover, RB5 is unusually enmeshed with its context. A two-year schedule is a worthy experiment anywhere, and several biennales have tested comparable premises—Manifesta 2006, Taipei 2010, Berlin 2012, for example. But the idea of the “chronic” resonates differently here, as do notions of “sustainability,” “persistence” or “borrowed time.” To even mention Gaza is to invoke an unimaginably violent two-year cycle in its own right. If biennales always produce tensions between autonomy and history, art and language, these tensions mean something very different when the terms at hand are colonialism or ethnic cleansing. Rather than rely on artistic representations of these issues, RB5 aims to realize a limited number of modest proposals. 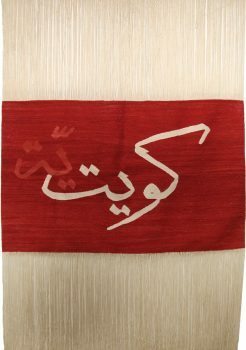 These include promoting and complexifying Riwaq’s agenda, tracing regional genealogies of cultural production, and structuring RB5 around existing public events in Ramallah and beyond—as well as developing an educational program and catering to the needs of emergent practitioners in collaboration with local and international art institutions. The venues for these and other activities are being developed by Riwaq, in collaboration with artists, architects and students. This includes the biennale as a structure in itself. In light of our context, other formats may seem more adequate. But a biennale is, first and foremost, a process of accumulation. 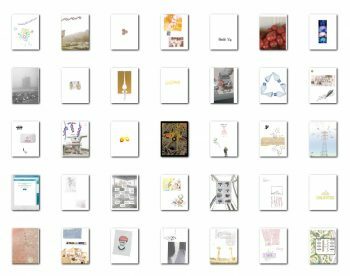 Over the years, its editions inhabit the public eye as a succession of motifs and stories, highs and lows. On the other hand, a biennale also enjoys a privileged relationship to outreach and volume, limelight and suspense. It is these aspects—a sense of duration and constituency, and of spectacle and ceremony– that form the distinct advantages here.